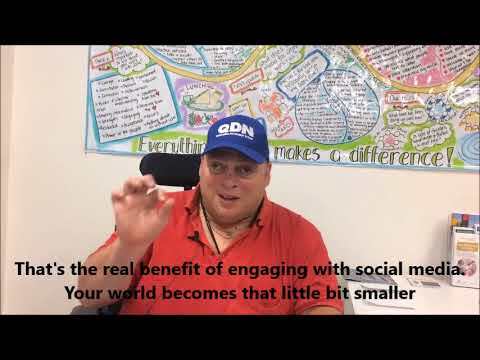 Nigel Webb - Round 1, 2019 Champion | Building digital skills and capability in Queensland - online engagement space. 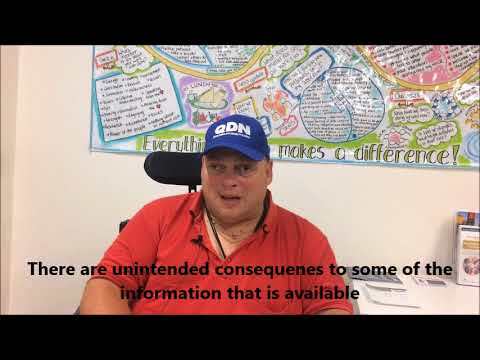 Nigel Webb has cerebral palsy, and passionately believes that people with disability can participate digitally to have the same access to information, opportunities and essential mainstream services as other Queenslanders. He dedicates himself to this cause. 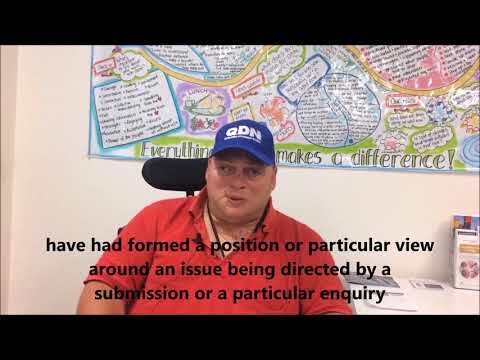 Nigel is chairperson of the board of directors for the Queenslanders with Disability Network. In this voluntary role, Nigel advocates for the needs of Queenslanders with disability, and their families. He is a key administrator of the organisation’s Facebook page and closed Facebook group. His main aim is to educate and inform people about how they can embrace digital technologies to gain the benefits of inclusion and participation in their communities. empowering and encouraging people with disability to actively participate in the digital world. Nigel currently works as a Host Provider Coordinator for I Can Direct an initiative of Homelife Association Inc. in Caboolture, and is also a Client Liaison Officer for CPL – Choice Passion Life (formally Cerebral Palsy League of Queensland). Both organisations play important roles in helping individuals live the life they choose. As a digital champion, Nigel will continue to advocate digital inclusion and digital literacy for Queenslanders with disability. He will present videos and webinars on ‘how to create an online presence’, and ‘social media platforms for connecting your group together’. He plans to present at a Sunnybank support group and discuss practical tips and share how to get the most of your social media communications to bring about systems change. Nigel will grow his online networks to educate and inform even more people about the digital solutions that enable them to achieve their goals and dreams.